Welcome to the CGEIT exam prep community! This forum was created for exam registrants as an additional resource to help you prepare for the exam. We invite you to participate and share your questions, study methods and tips and help respond to other members. Not yet registered for the exam? 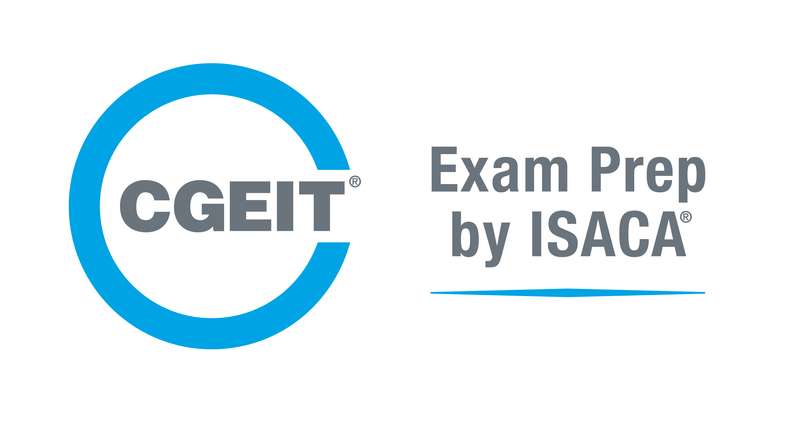 Register for the CGEIT exam now!